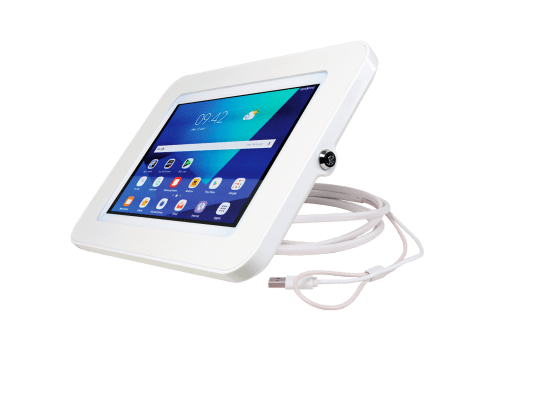 Mobile and secure, the swing kiosk is the perfect solution to present your products to your customers. 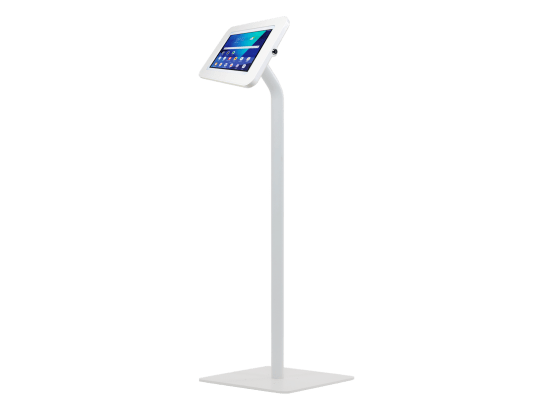 The floor stand kiosk design catches your customer's eye. To avoid tipping, the kiosk is heavily weighted on a power-coated steel pedestal.